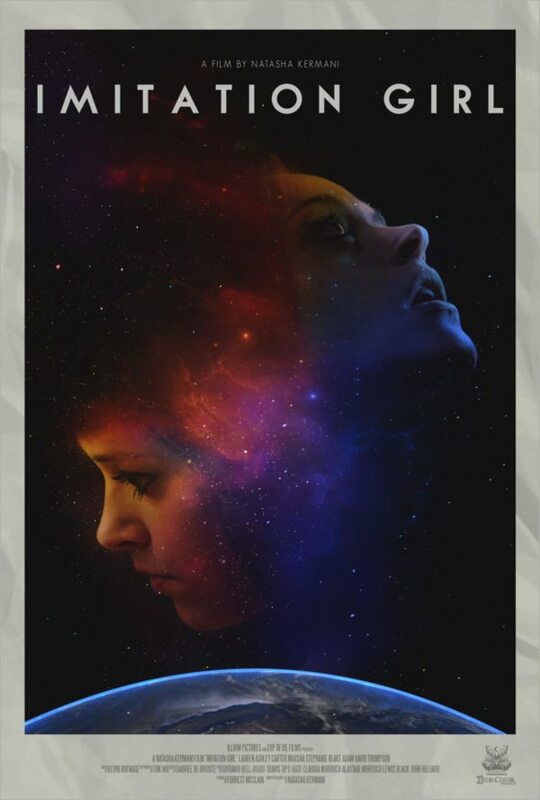 This is a trailer for Imitation Girl. It was written and directed by Natasha Kermani (Shattered), and stars Lauren Ashley Carter (Jug Face), Neimah Djourabchi (Okja), and Adam David Thompson (Godless). It is scheduled to be released on VOD on March 16th, followed by a limited theatrical release on April 20th. Check out the synopsis and trailer below. "A mysterious young woman materializes in the middle of the Southwestern desert, where each step teaches her about her new world and her new body. As she assumes her new life, she discovers she has a twin with whom she shares more than just an outward appearance."